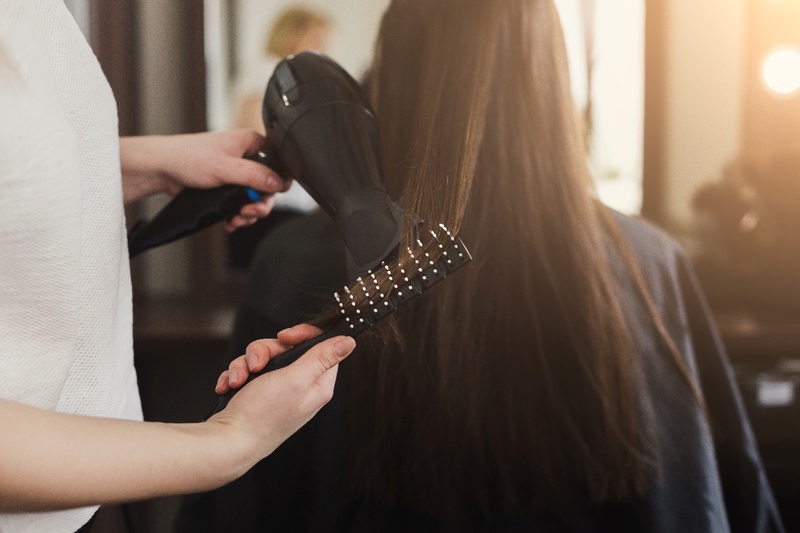 The beauty industry is a highly competitive one, and you were probably aware of this fact when you opened your hair salon in the first place. 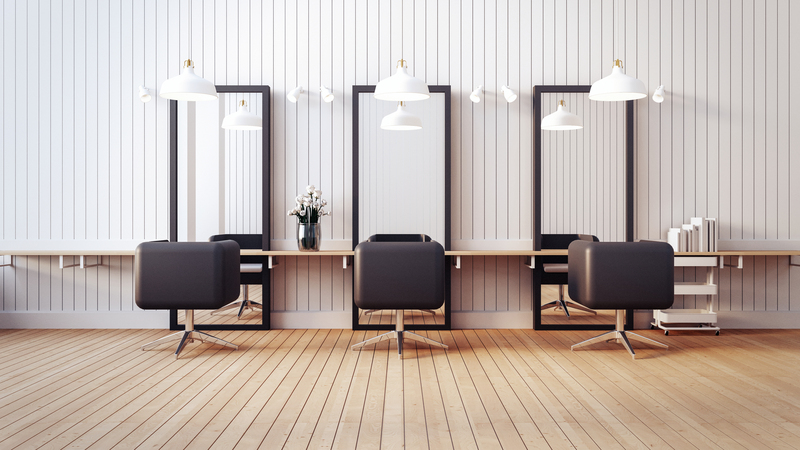 Despite the numerous existing hair salons in your city, you can still manage becoming successful by following a few essential business tips. Because you are just at the beginning of your business journey, you might be currently caught up with numerous responsibilities. It can take you a while until you fully grasp how to juggle all tasks revolving around hair salon management. Because you probably want for productivity to be at its peak level, you might be putting in all your time and attention towards this aspect. Appointment booking and inventory tracking are two of the tasks that are consuming a large part of your time, so optimizing these two departments is desirable. Luckily, nowadays, you have the possibility to use a hair salon app, which simplifies things considerably for you. A software product of this kind will enable you to book appointments faster, much easier and in a far more organized manner. The app will also simplify inventory tracking and can come with other useful features as well. Once you have things sorted out with appointment booking, inventory and other things that revolve around productivity, you can focus your efforts on expansion, growth, customer reach and success increase. The way you decide to market your business can influence its success in one way or another. Marketing and advertising stand at the base of any successful business, regardless of domain, and hair salons require sufficient attention when choosing a proper marketing approach. Use social media to your advantage - platforms such as Facebook and Instagram being the perfect tools to increase visibility and business awareness. If you know how to maximize the potential of your social media accounts, post sharable content and attract users with your offers online, it's impossible not to increase your overall success and draw more people to your salon. 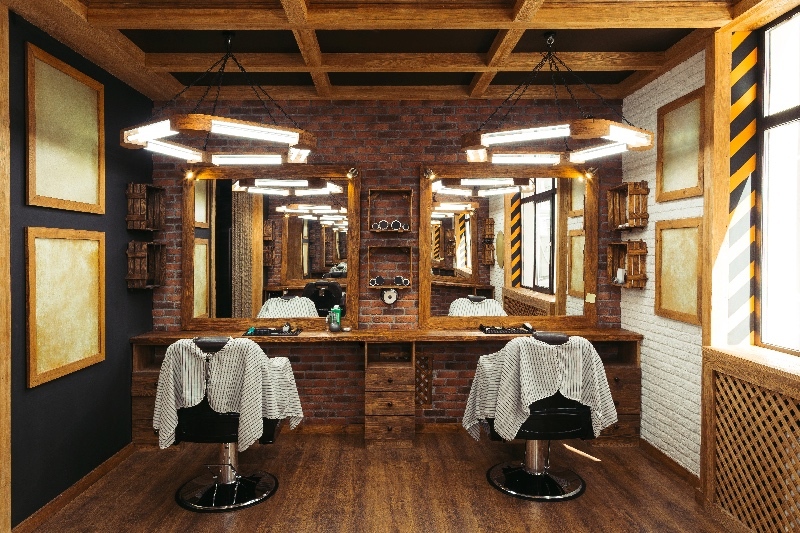 Perhaps someone is attracted by the design of your salon and decides to book an appointment. Just because they choose your service once doesn't mean they will do it again, so besides trying to constantly chase new clients, make client retention a priority as well. Besides, of course, doing a great job, make sure you create a pleasant atmosphere, provide clients with offers for their next appointment, reward them for regular visits, value great communication and so on. If your current clients are satisfied with what you are offering, they will surely recommend your services to others. 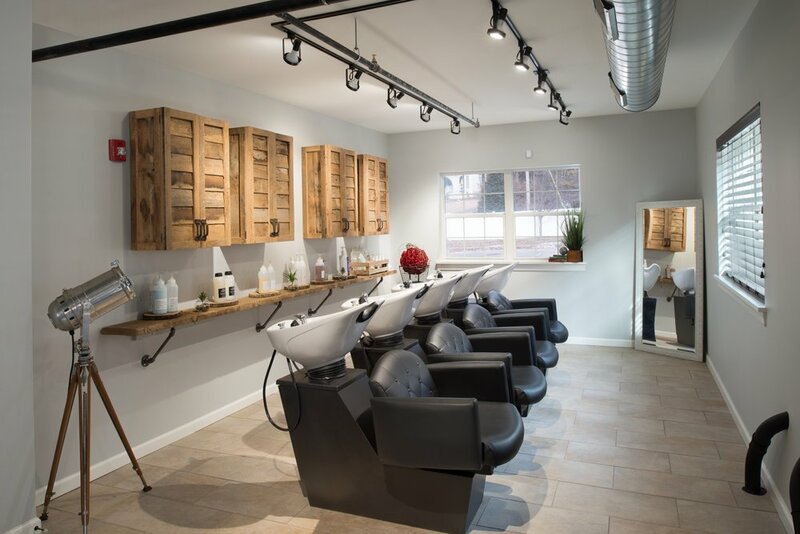 As the owner of a newly-opened hair salon, you should focus on gaining a leaping advantage over your competitors, in order to access the level of profitability and business success you have dreamed even before opening. Although the quality of the services offered are ultimately the ones that will make clients keep booking appointments, there are a few other effective ways to boost success, so research and give them your attention also.